With so many uses for Fashion Design Software & Apparel Manufacturing CAD Systems today such as creating digital fashion sketches, pattern making to designing a clothing line, there a many available options for consumers. You have fashion industry staples like Adobe Illustrator and Corel Draw on to fairly new solutions like Digital Fashion Pro and Optitex. We put together this list of Fashion CAD Systems that can help you decide which solution will work for you. In many cases, using more than one software solution is also a viable option. In terms of pricing, consider one-time lifetime licenses vs. subscription based models. Consider ease of use etc. 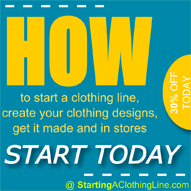 This page covers everything you need to know about clothing design software programs and how they can help you achieve your fashion goals. What Exactly Is Fashion Design Software? 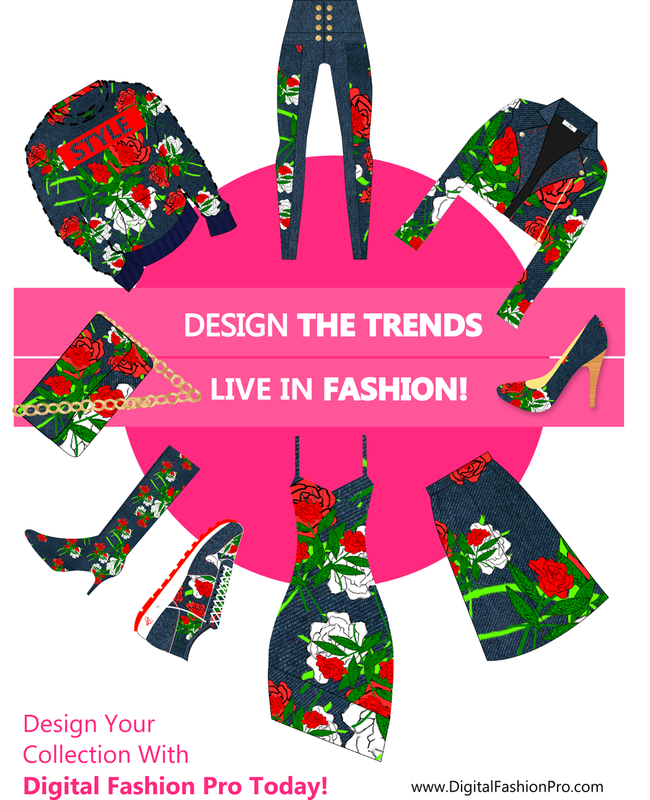 Fashion Design Software is a computer-aided graphic design tool for creating digital fashion sketches, garment design, textiles, fashion illustration, artwork and other elements related to the design of apparel, footwear and accessories. The main goal of fashion design software is to help designers / users create digital fashion illustrations that communicate their vision of how a design should look once rendered or manufactured in real life. Fashion Design Software produces the digital blueprint of a design. Who Uses Fashion Design Software? According to The US Department of Labor – Bureau of Labor Statistics States: “Fashion designers use technology to design. They must be able to use computer-aided design (CAD) programs and be familiar with graphics editing software,” as one of the things necessary to be a fashion designer today. What Is Fashion Design And Apparel CAD Used For? Is Using Fashion Design Software Easy? Does It Require Specialize Training? Whether or not a fashion design software is easy or not depends on that software. It also depends on the level of training that comes with the program or that is required to be successful with the program. The learning curve of various fashion design software will differ from vendor to vendor. If ease of use is something that is important to you then you will want to look for ones that come with free included training and free technical support. The other item as to if a fashion design program is easy depends on the purpose of use. 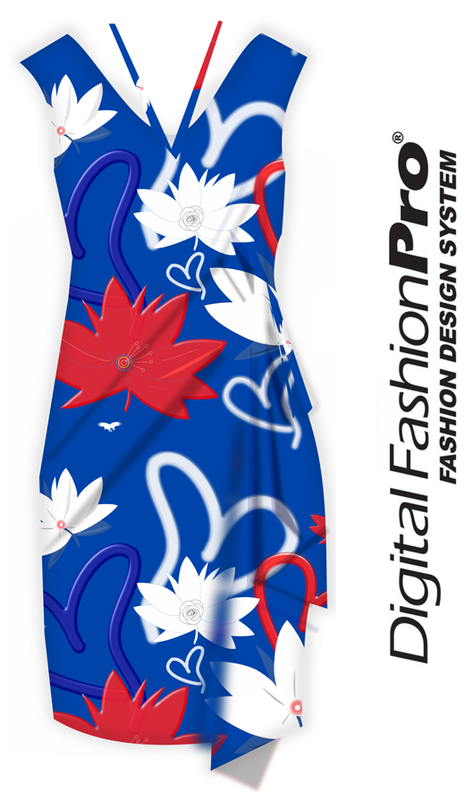 For instance, creating digital fashion sketches is easier than creating patterns. Pattern making is a true science and many professional pattern makers had to be formally trained first in the art so that they can then utilize their training when working with pattern making software. Either way, utilizing software programs is necessary if you want to design apparel. Also see article on the Fashion Design / Manufacturing Process. Do Users Have To Know How to Draw to Use Fashion Design Software? In most cases, you do not need to know how to draw to use fashion design software. This is even more the case with programs like Digital Fashion Pro that come with customizable vector templates. Templates offer a guide / starting point that ensures you will end up with professional digital fashion sketches with clean lines. Professional digital fashion sketches are required throughout the apparel manufacturing process and are highly preferred over hand sketches. The common traits of basically every clothing design software on this list is they all work with vectors meaning drawing skills aren’t required and they all have the ability to create professional fashion sketches and apparel designs. The push for 3D is all around us. 3D Printing of apparel is fascinating. However, in presenting designs to manufacturers – 2D fashion flats is still the standard industry format. Pattern makers do not cut in 3D. They cut fabrics and patterns laying on flat surfaces. Their work primarily derives from technical flats as they use this type of design to create patterns. 3D helps in the process by giving them an enhanced idea of how the design looks from all angles but at the same time this can also be accomplished with 2D flats as well. Includes Garment Templates & Models: Yes. Limited. 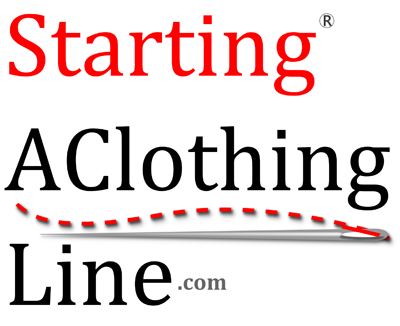 Article By The StartingAClothingLine.com Team – An Industry Leader In Empowering Fashion Designers & Beginners Start, Design and Manufacture Their Own Apparel Collections.